This level entitles you to one 4-some's entry into the Pine Hills Outing. On September 19th, 2016 the Wee One Foundation will be holding it's 13th annual golf outing at Pine Hills Country Club in Sheboygan, Wisconsin. 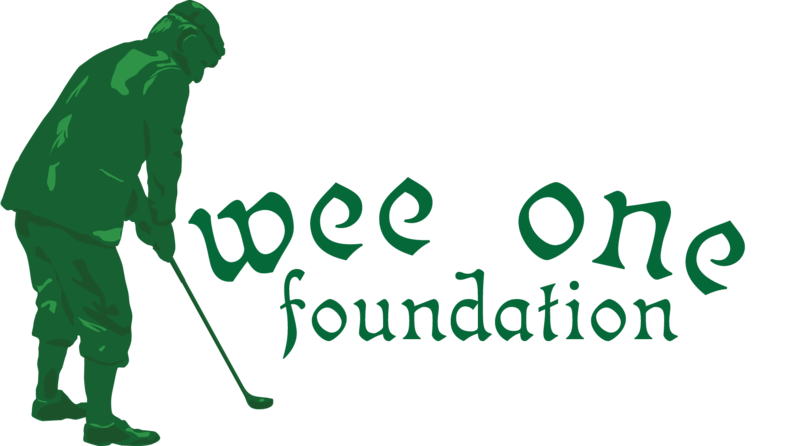 As you know, the Wee One Foundation was established to benefit families of golf course industry professionals who have suffered a catastrophic illness and need our financial help. It is because of your generosity that the Foundation has distributed nearly $1,000,000 to families in need. We are once again asking for your financial support by sponsoring a hole at this year's outing. By sponsoring a golf hole, your name will be added to our list of companies and clubs that have helped to make the Wee One Foundation a true benefit to those in need. Included with your golf tee sponsorship is a listing on our web page with a link to your company's website and will remain active until you renew your commitment to the Wee One Foundation next year.